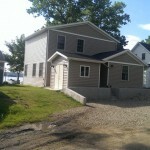 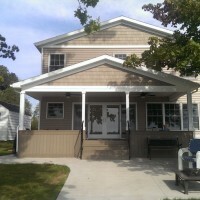 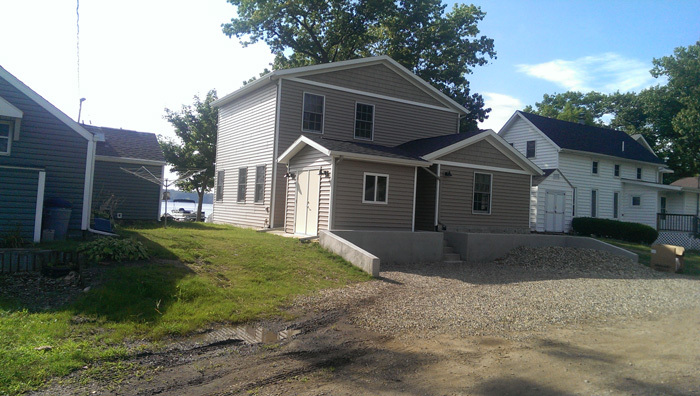 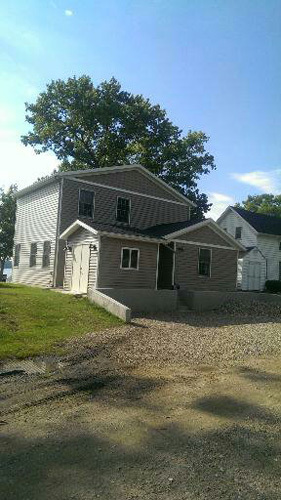 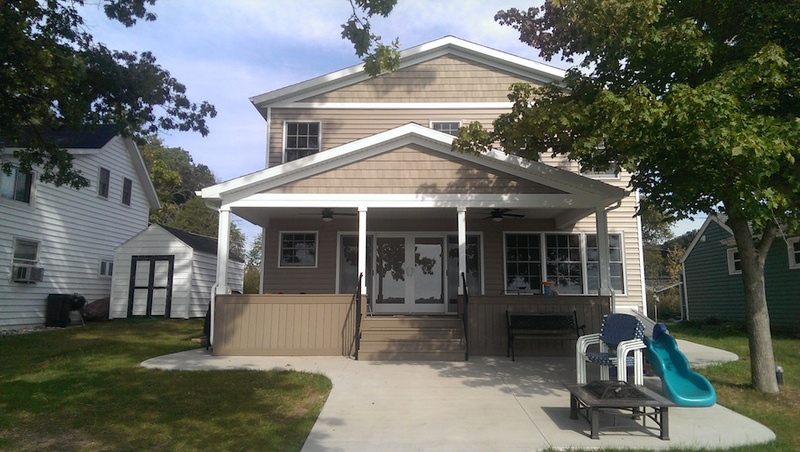 New home on Gravel Lake. 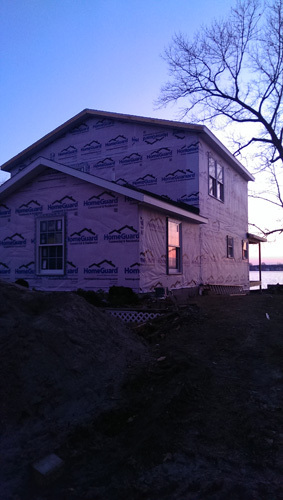 We demoed all but 3 walls of the original cottage to build a new beautiful home. 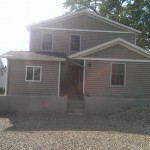 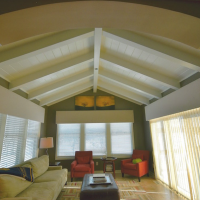 We used Molnar Construction for a complete home remodeling. 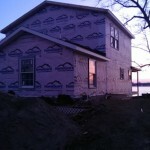 The project was originally just to update a Lake House and we decided to completely start from scratch. 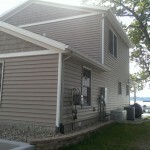 Dan worked very closely with us as the project shifted from an update to a completely new house. 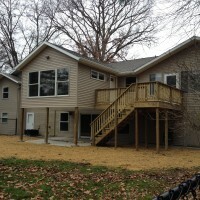 Dan provided a detailed budget that at the end of the project was very accurate. 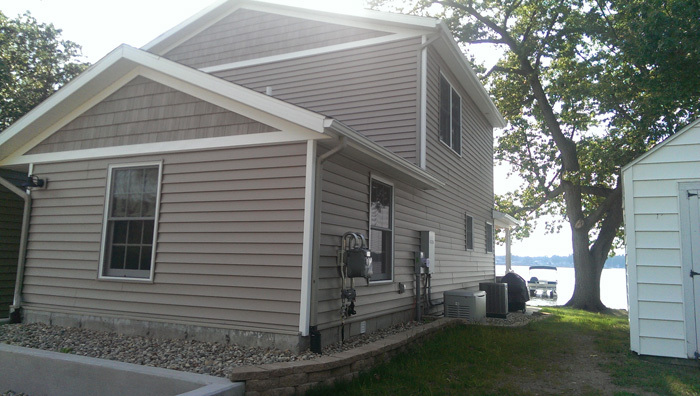 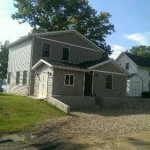 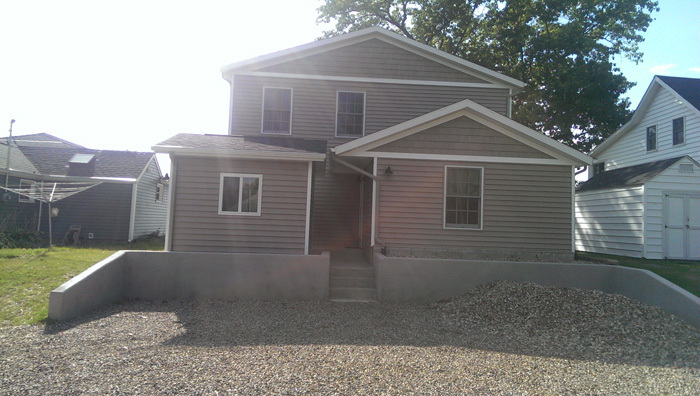 Dan installed a new concrete crawl space and constructed a two (2) story 1,400 square new house. 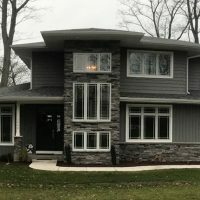 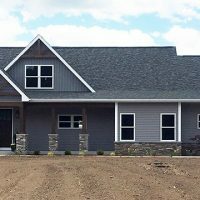 The house included up scale features such as hard floors, solid oak doors, stone tile in the two (2) bath rooms, whole house generator, on demand electric water heater, 6″ outer wall construction, custom deck, 40′ Concrete Retaining Wall, and a small shed. 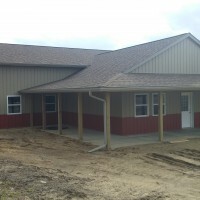 Dan was personally involved thru the whole project.